We’re amazingly fast! 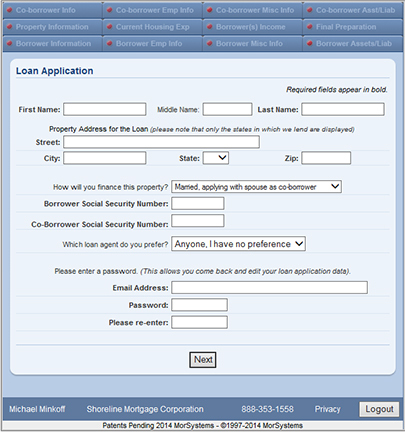 Let our home loan experts help you start your lending process and get pre-approved for a home loan! Buying your next home, a vacation home, or an investment property? Or maybe you’re interested in a foreclosure property? We’ll contact you to discuss your needs. 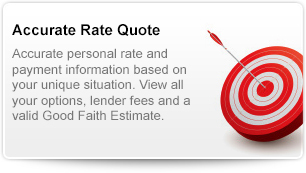 We’ll provide a no-obligation Pre-Approval consultation to help you estimate how much you may be able to borrow. Sellers know that a pre-approval means the buyer is ready to buy. 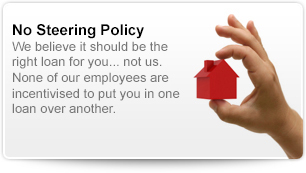 What’s the benefit of a personalized quote from Shoreline Mortgage? 1 A prequalification lets you know about how much you can borrow to buy a home, and is not a commitment to lend. 2 A PriorityBuyer preapproval is based on our preliminary review of income and credit information only and is not a commitment to lend. We will be able to secure and offer a loan commitment upon verification of application information, satisfying all underwriting requirements and conditions, and providing an acceptable property, appraisal, and title report. Preapprovals are subject to change or cancellation if a requested loan no longer meets applicable regulatory requirements. Preapprovals are not available on all products. 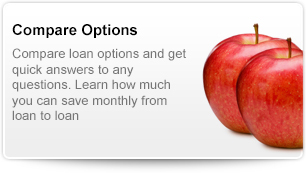 Talk to one of our licensed loan advisors for details.